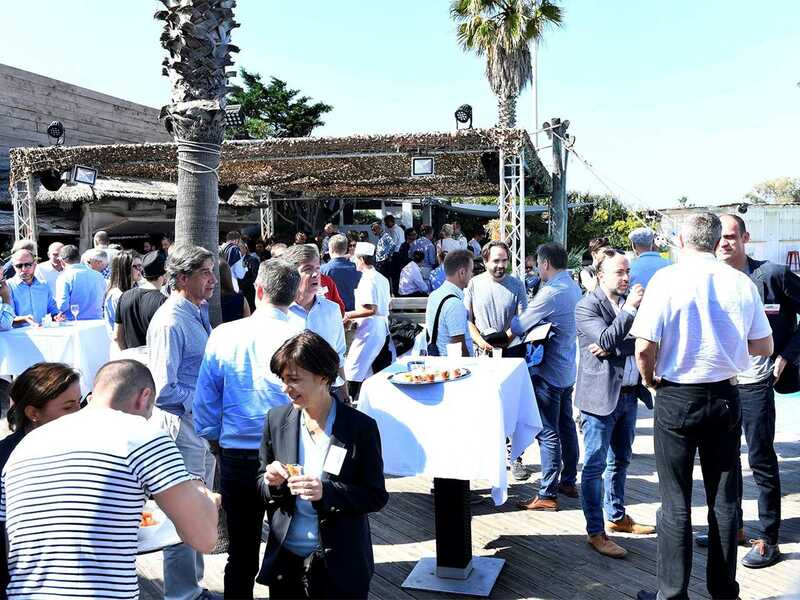 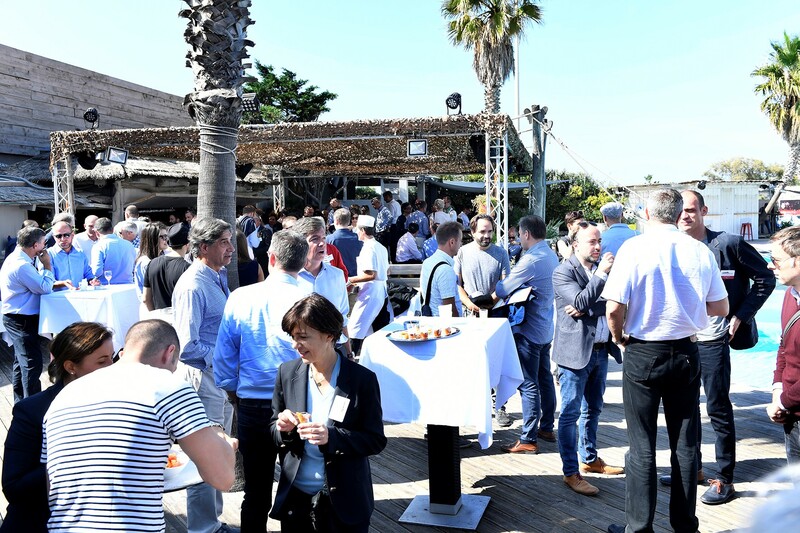 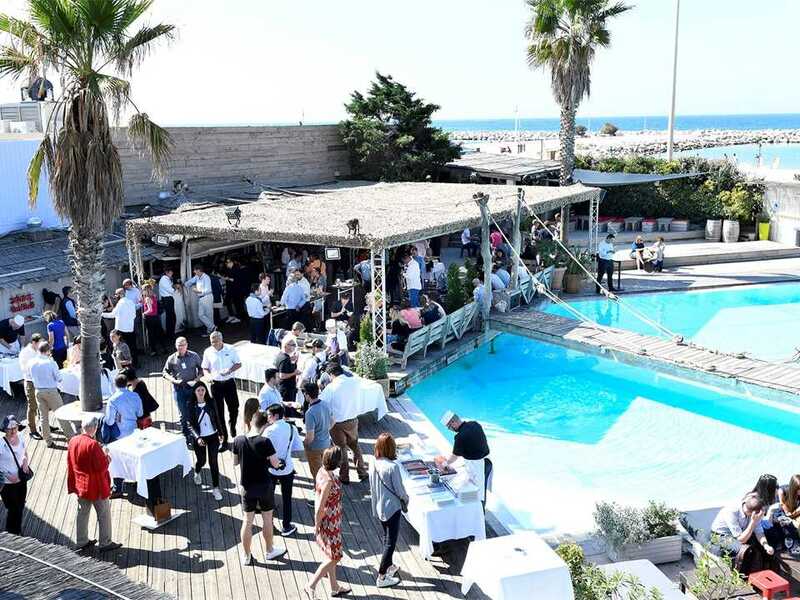 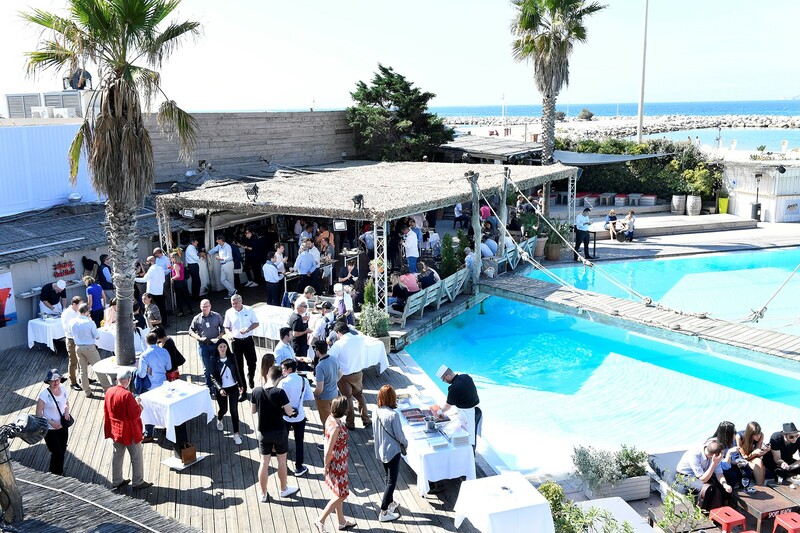 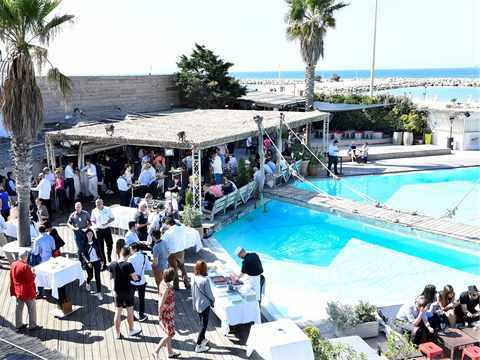 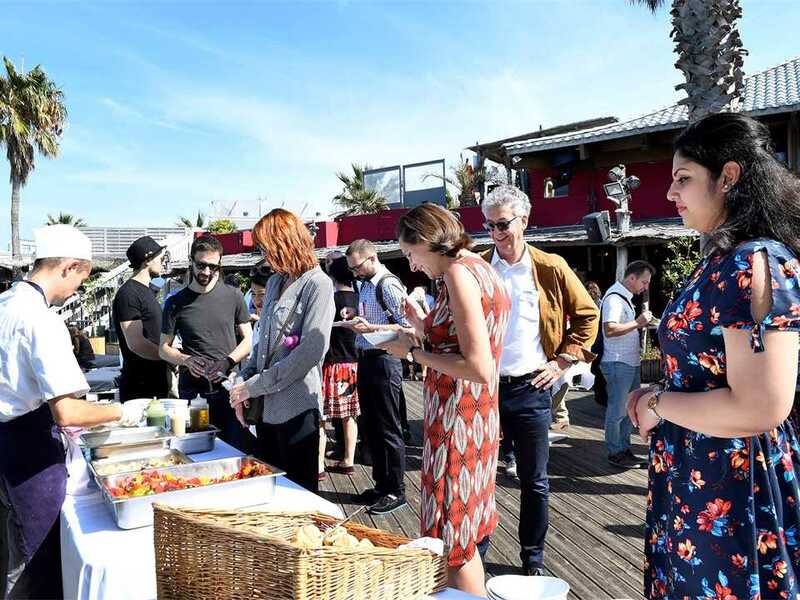 Lunch during the full day excursion was held at SportBeach Restaurant overlooking the Mediterranean Sea in Marseille. 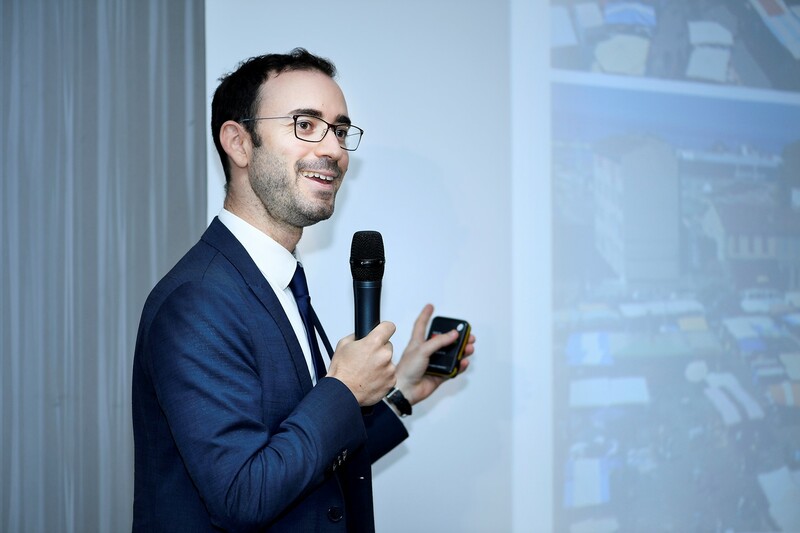 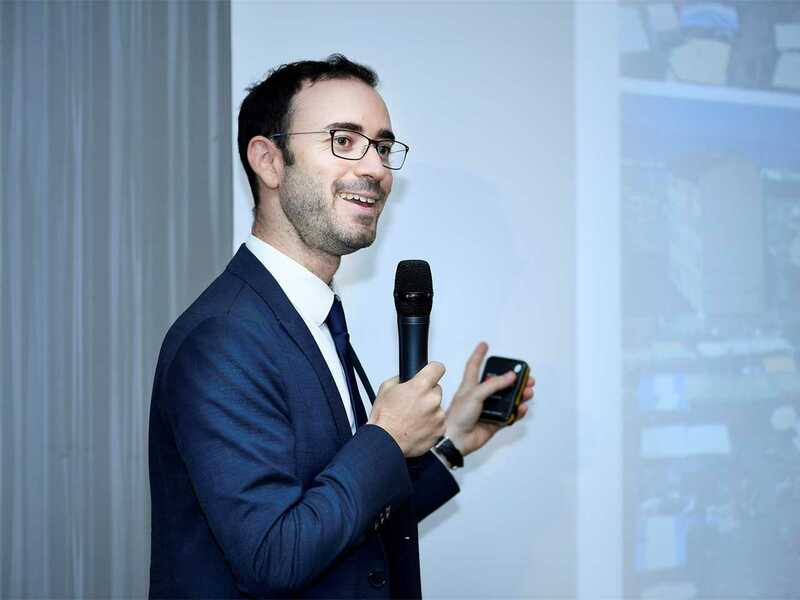 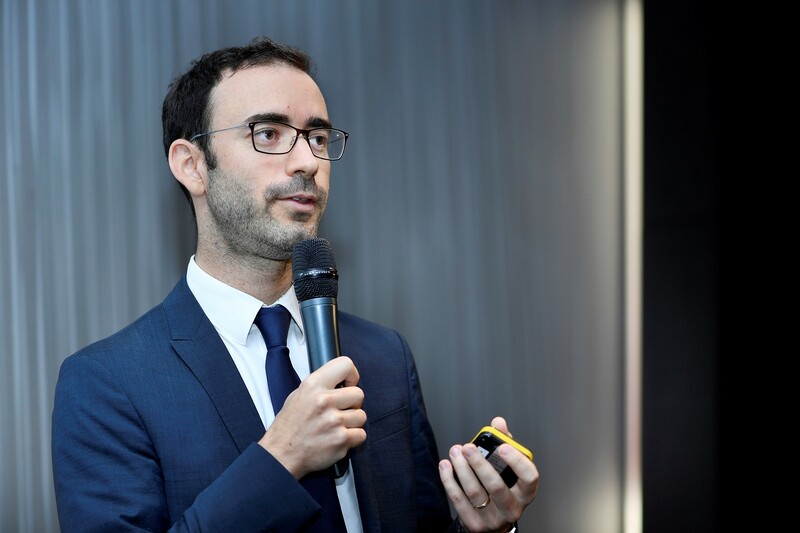 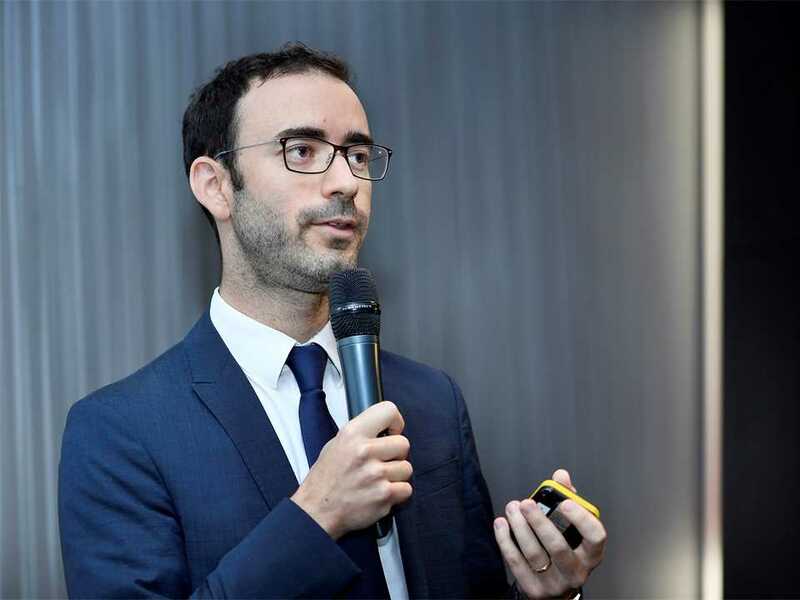 Rémi Constantino, Strategic Director of EuroMéditerrannée (EuroMéd) introduced guests to the largest urban regeneration and construction project in Southern Europe to start the day. 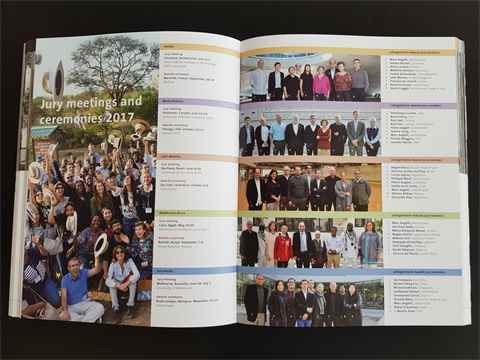 Tours then visited landmark buildings and construction sites of the project. 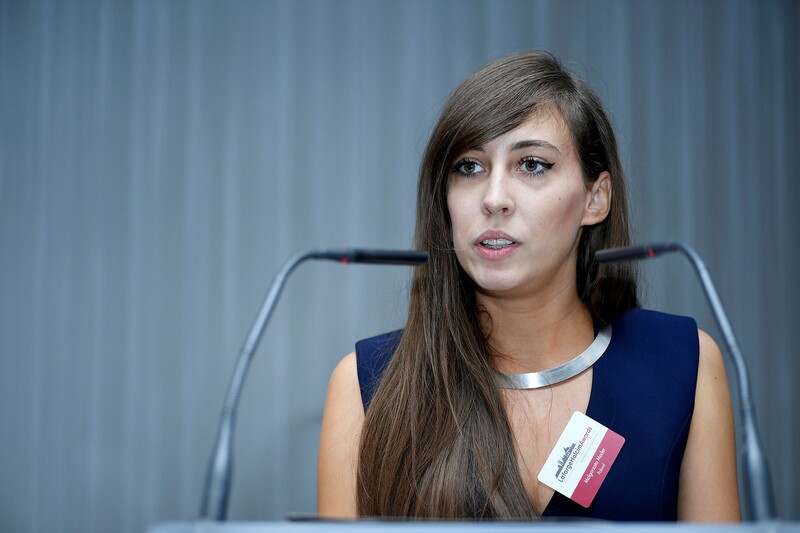 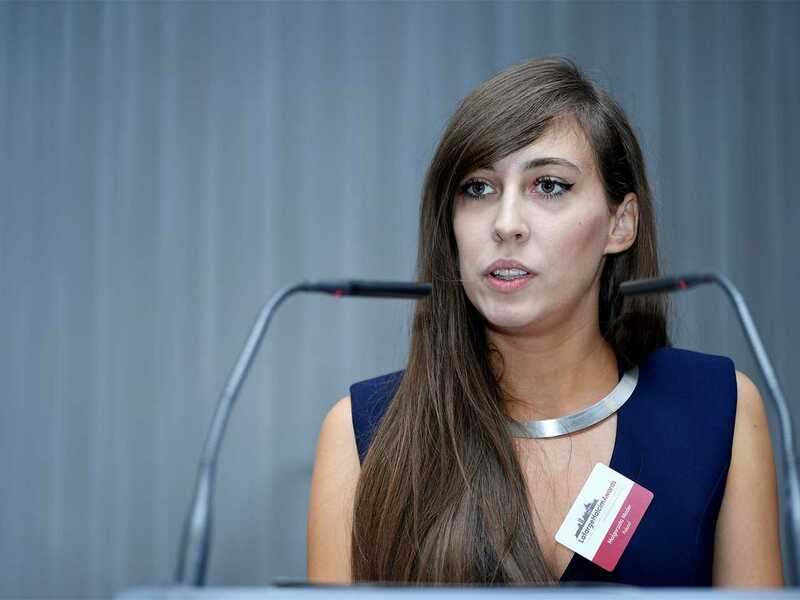 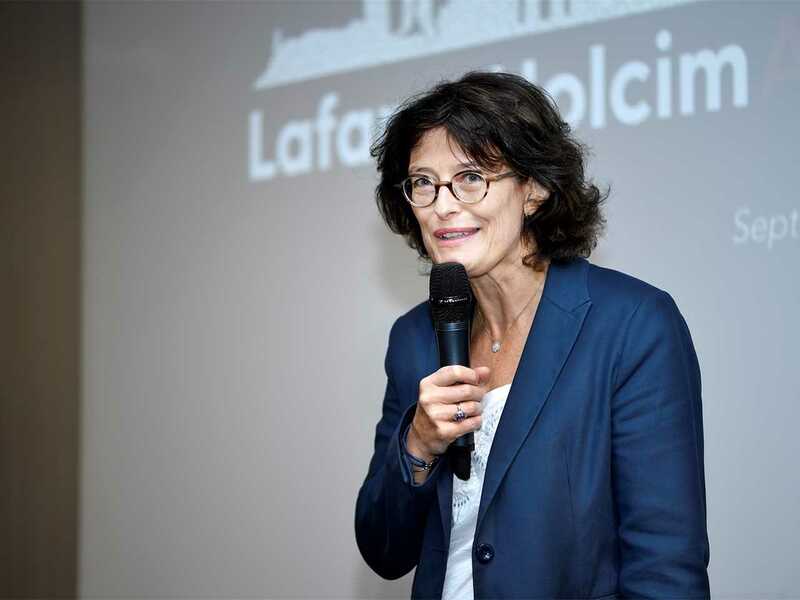 Sylvie Combe, Director of Communications Lafarge France moderated the EuroMéditerrannée project introduction to guests. 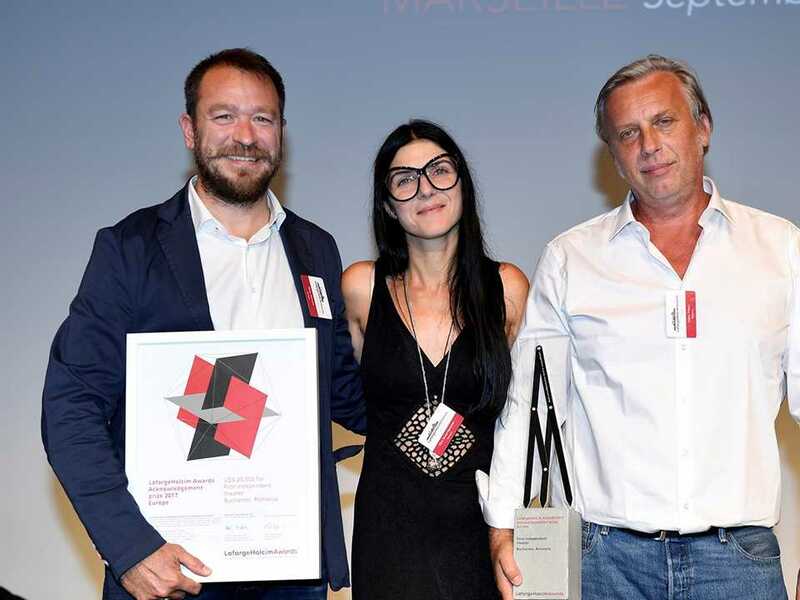 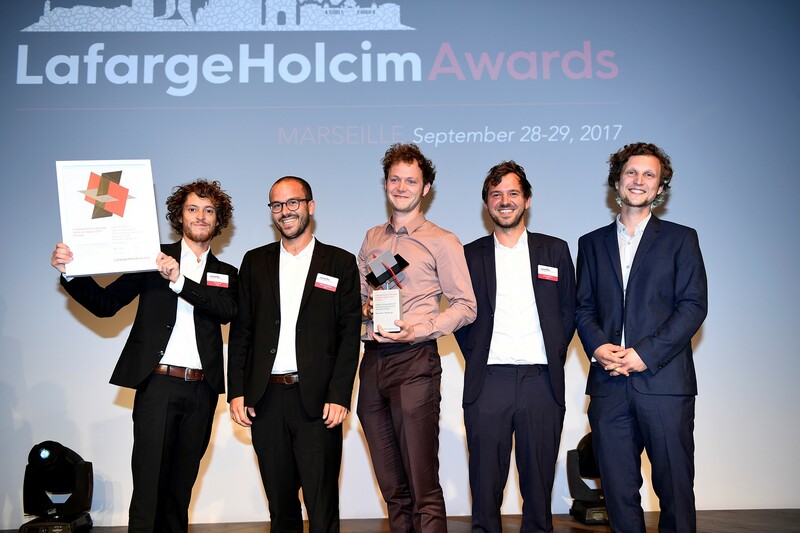 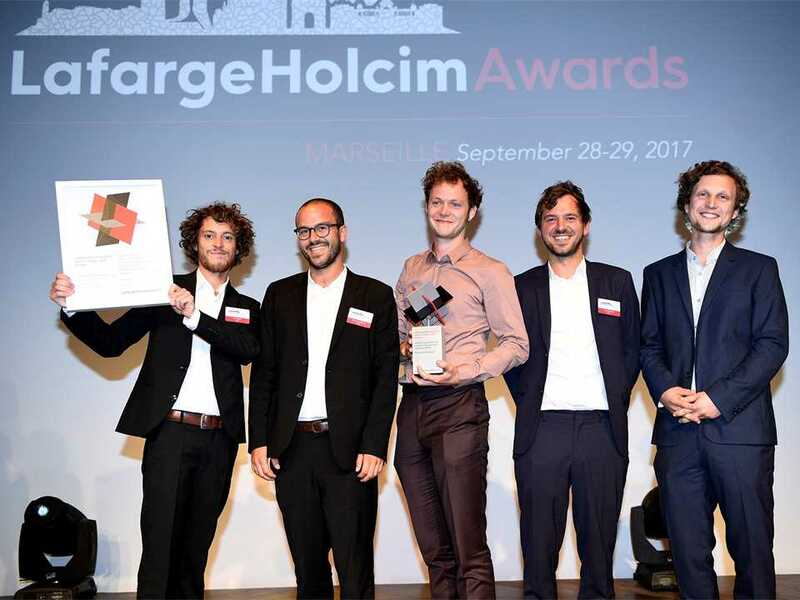 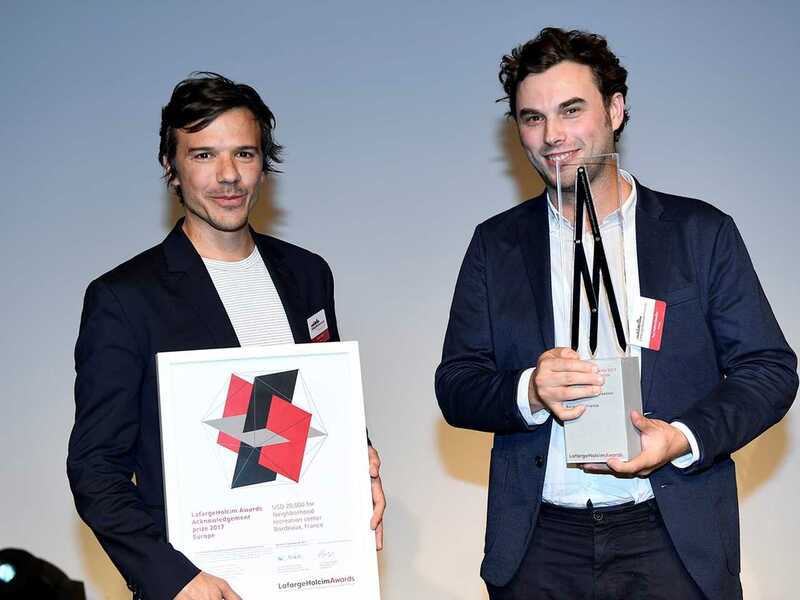 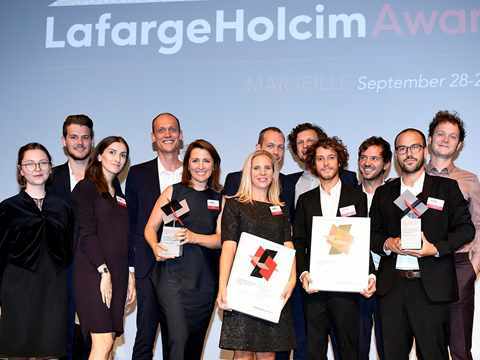 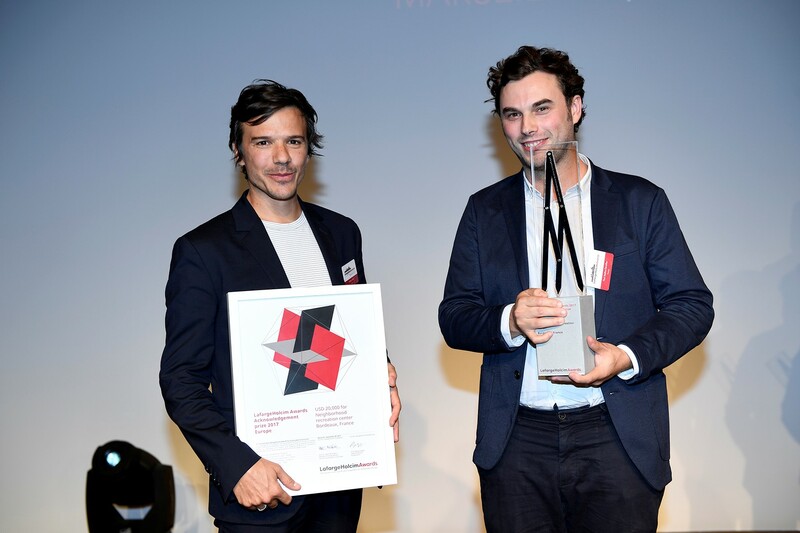 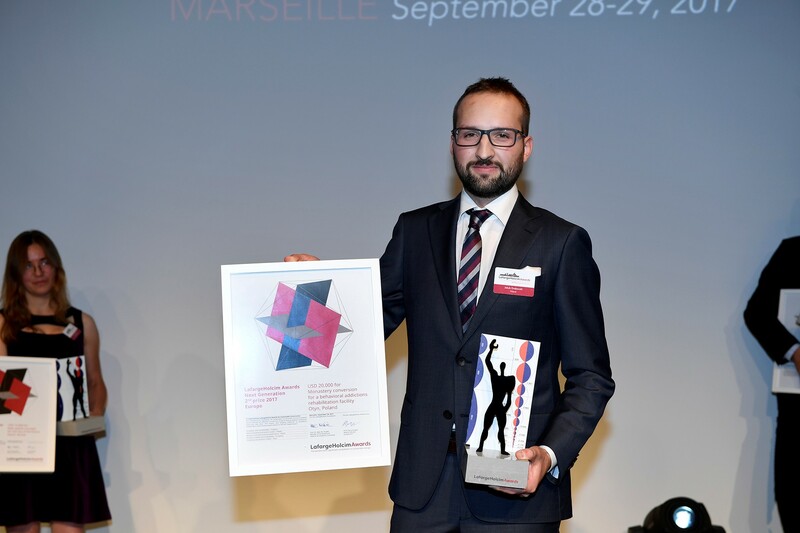 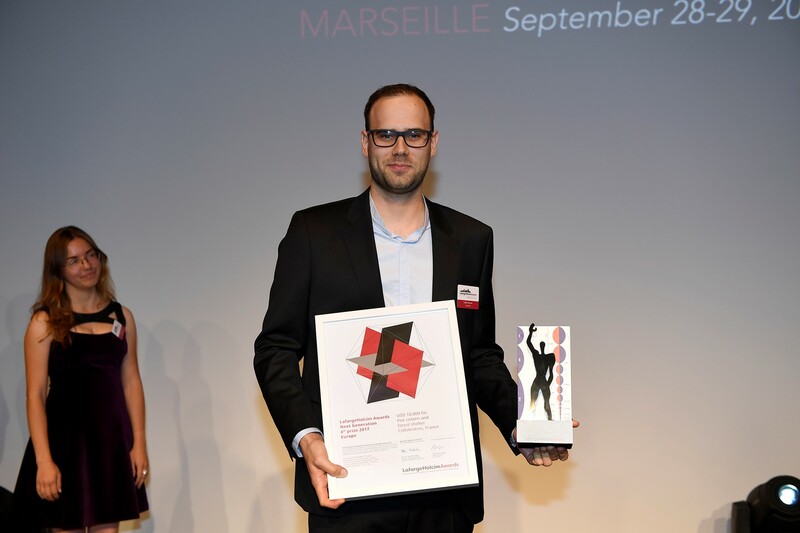 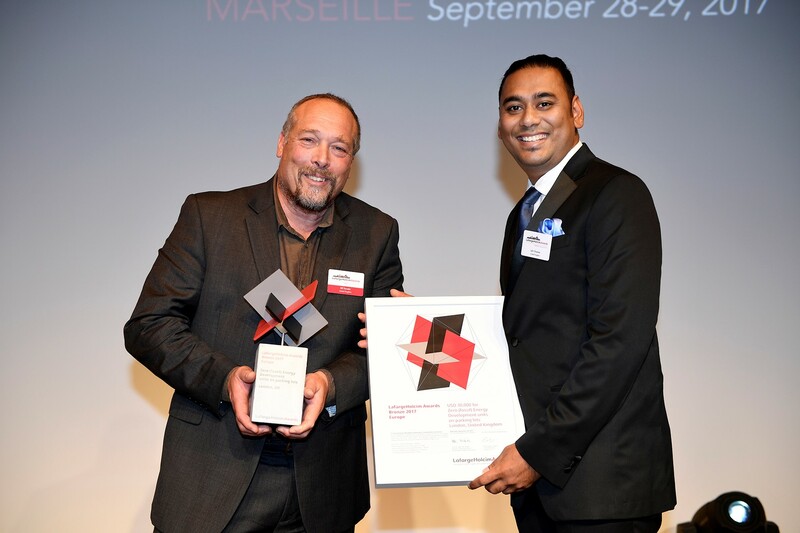 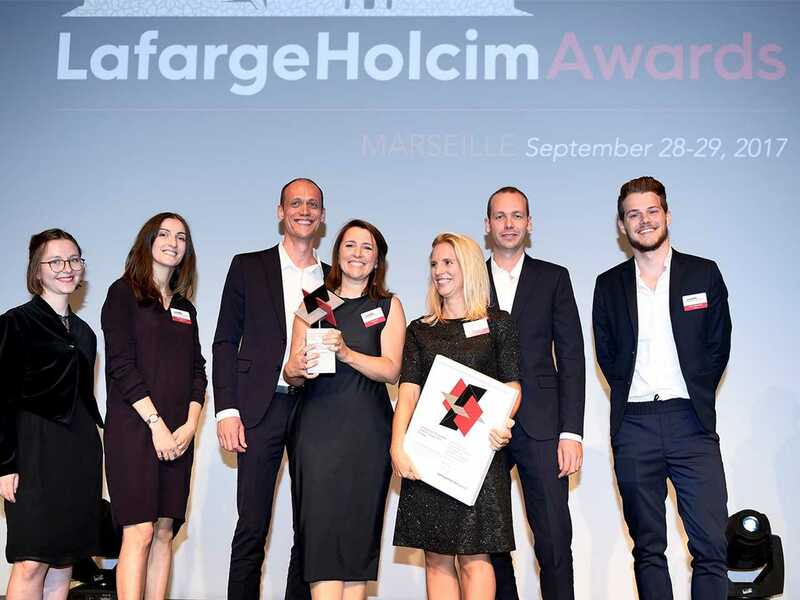 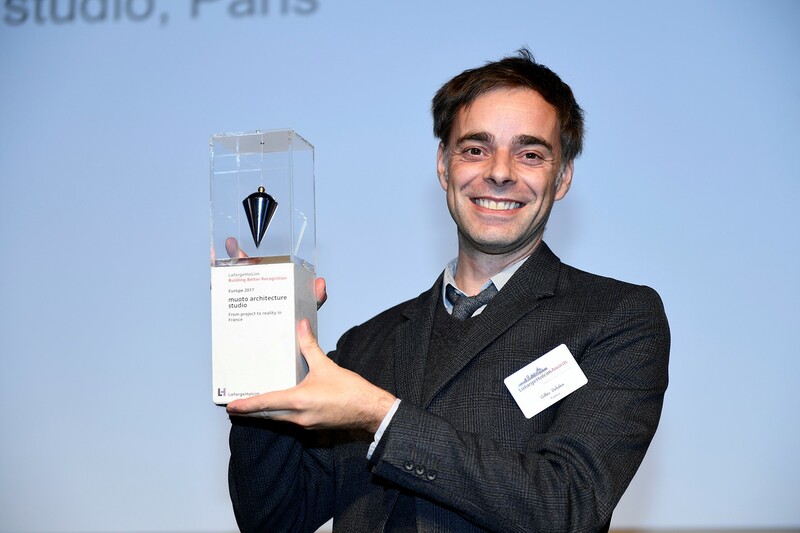 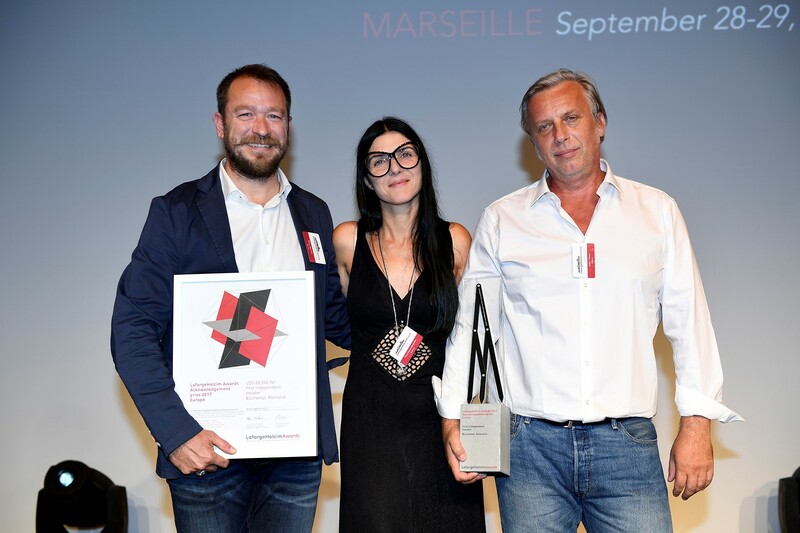 The winners of the LafargeHolcim Awards 2017 winners for Europe have been announced in Marseille, France. 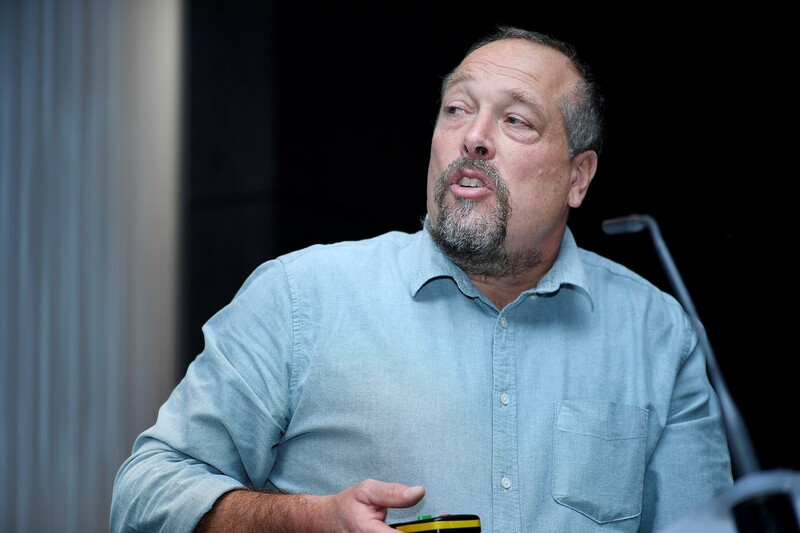 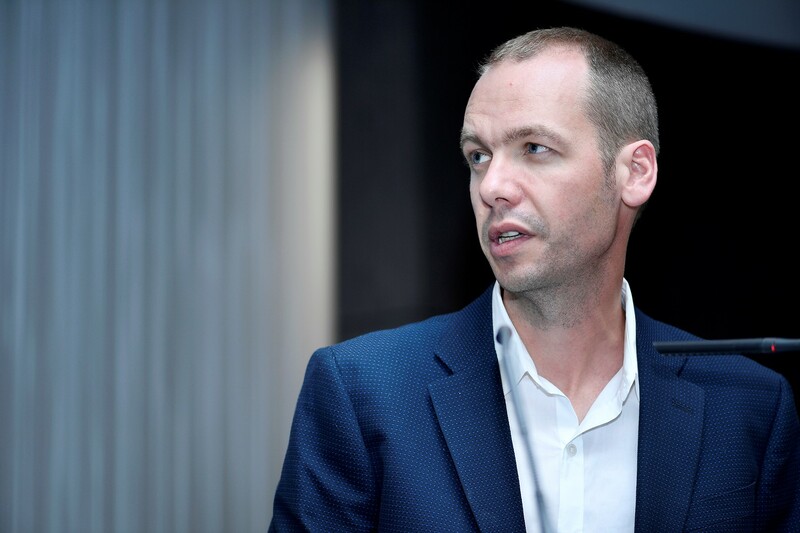 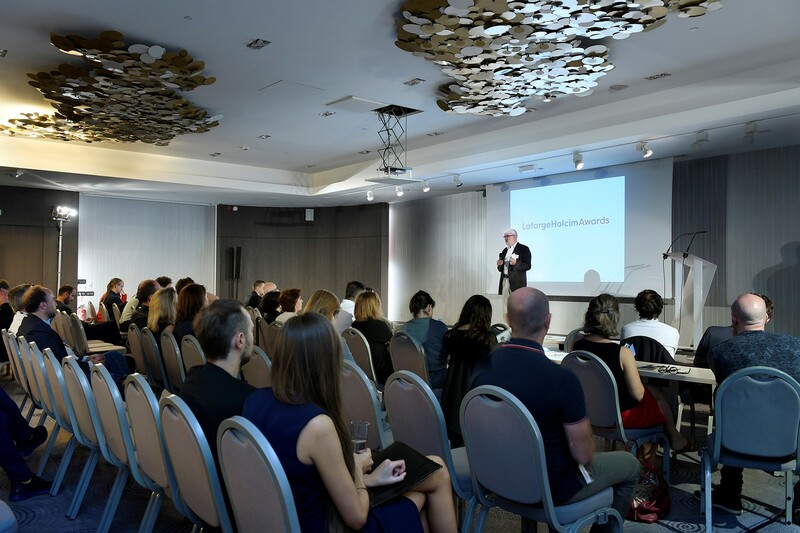 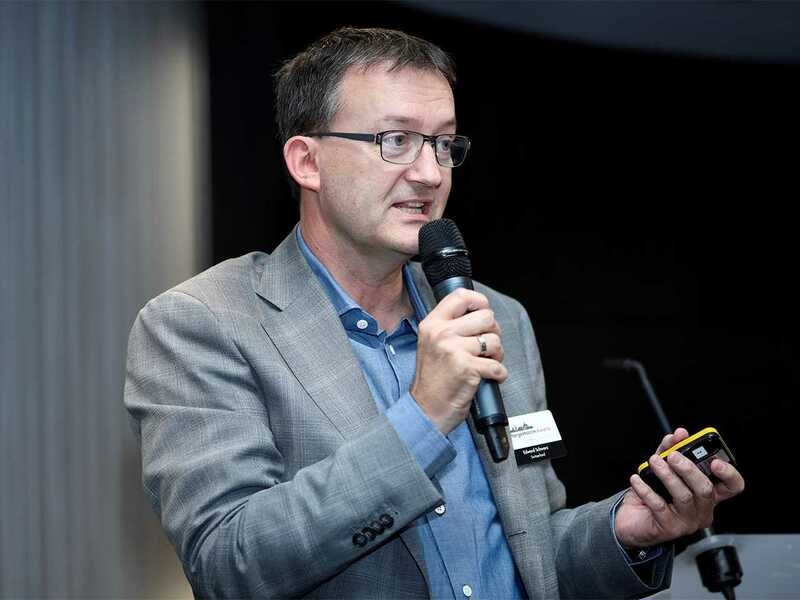 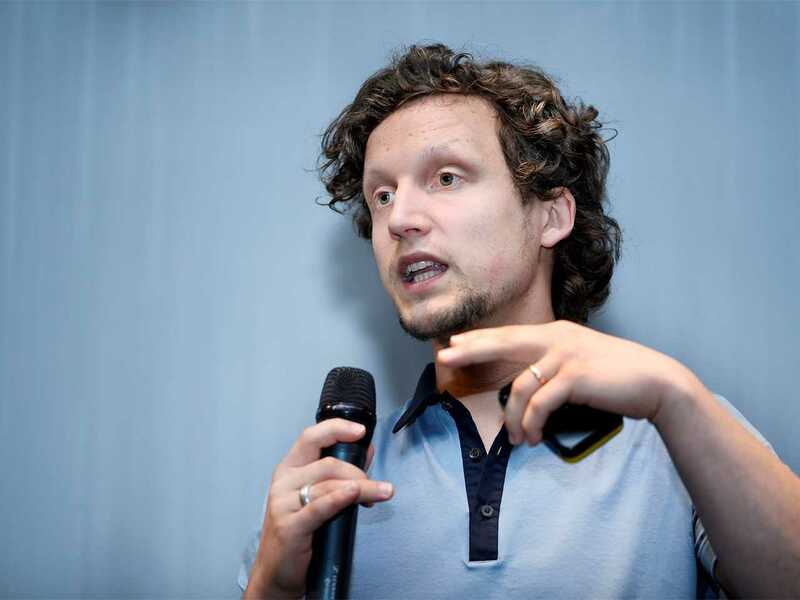 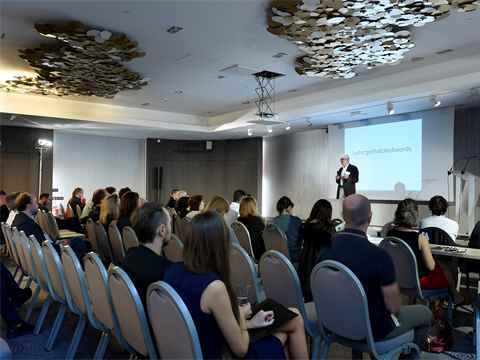 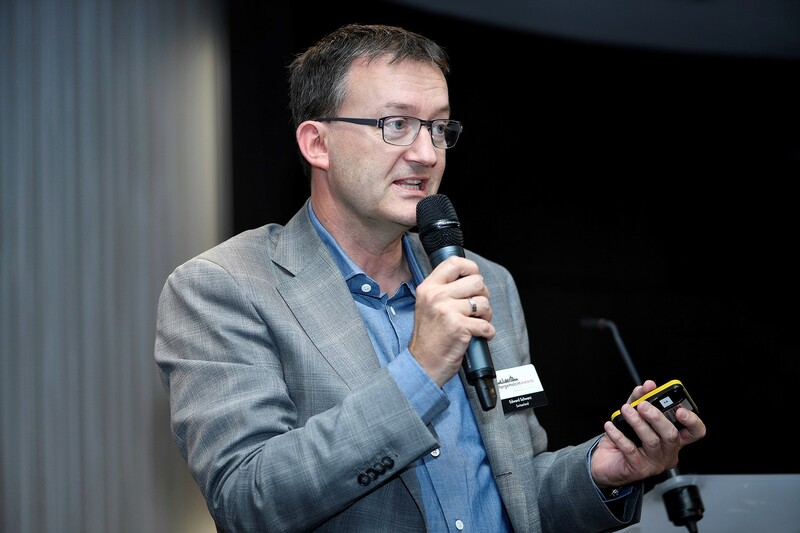 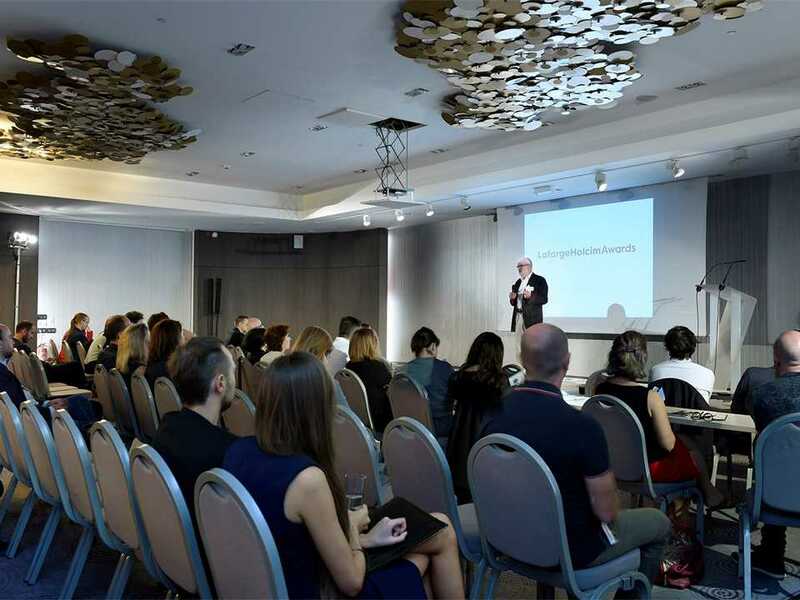 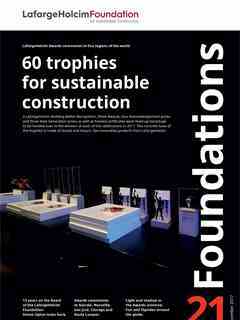 The days when the sustainability of a construction project was a matter of ad hoc measures are over – sustainable construction has become systematic and specific. 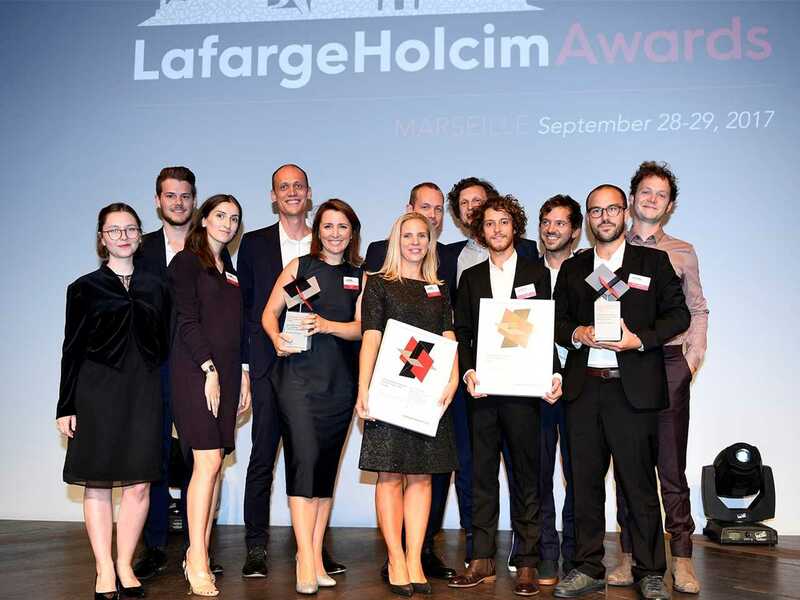 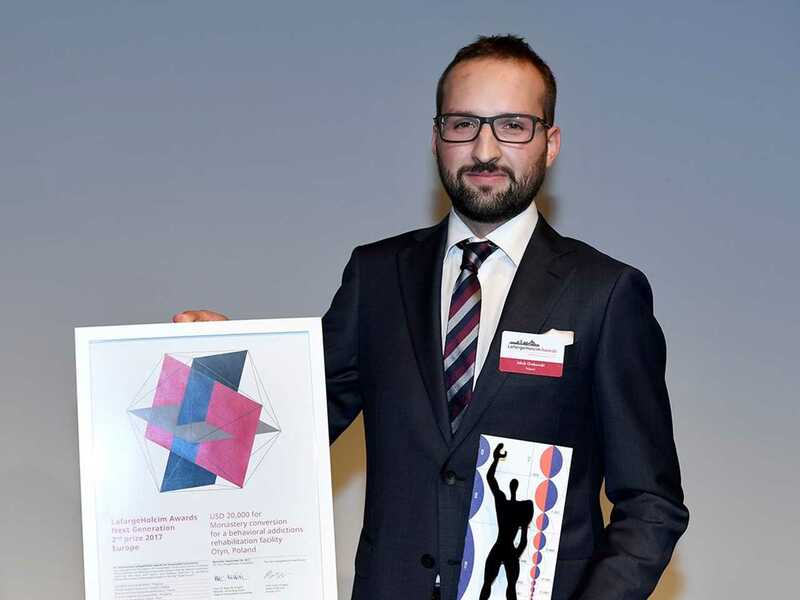 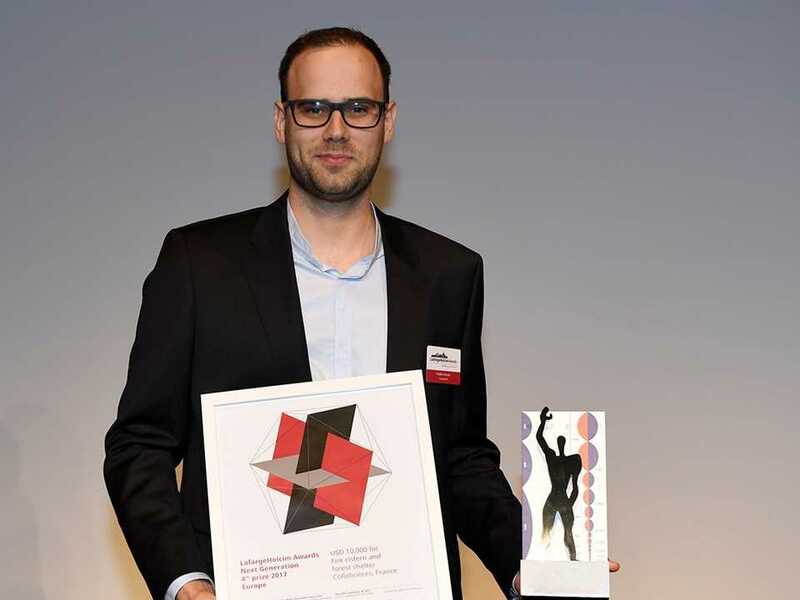 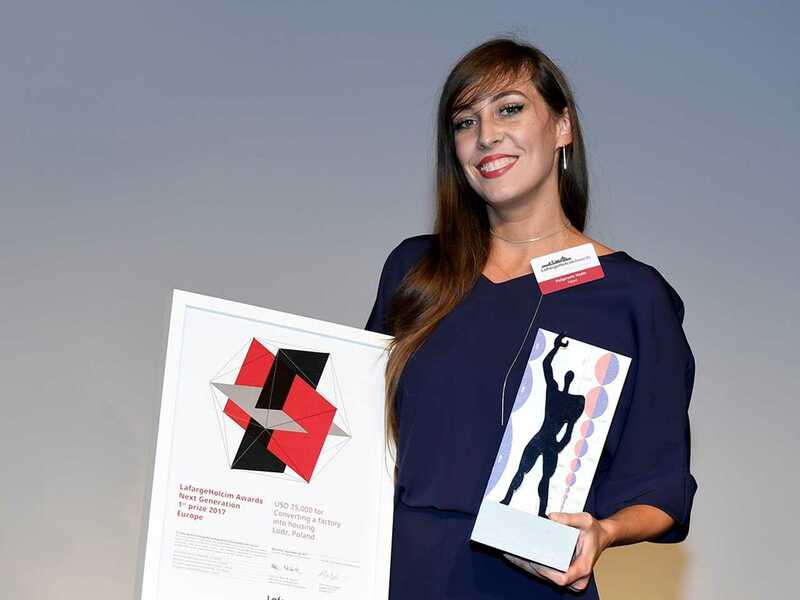 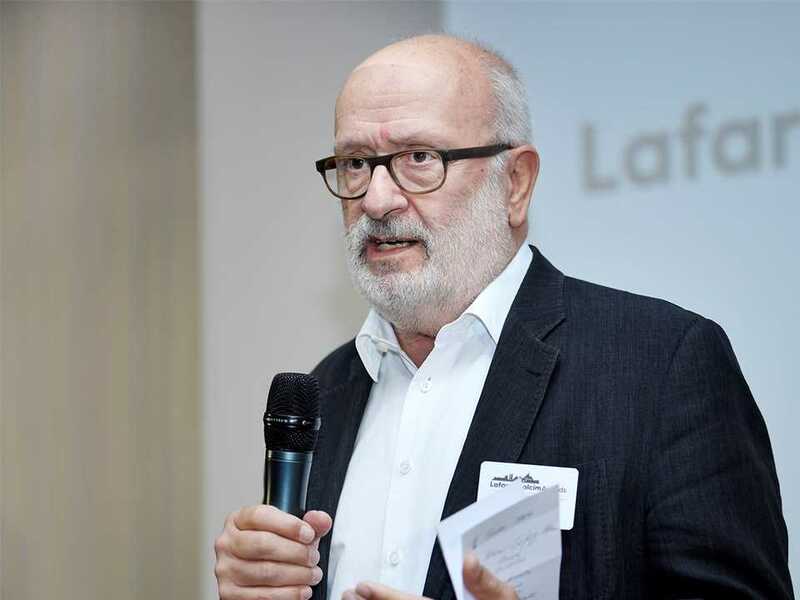 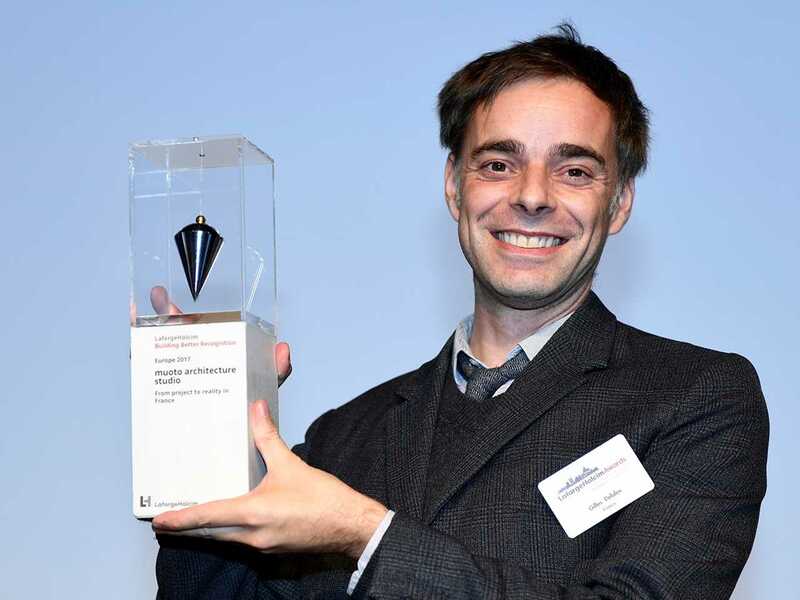 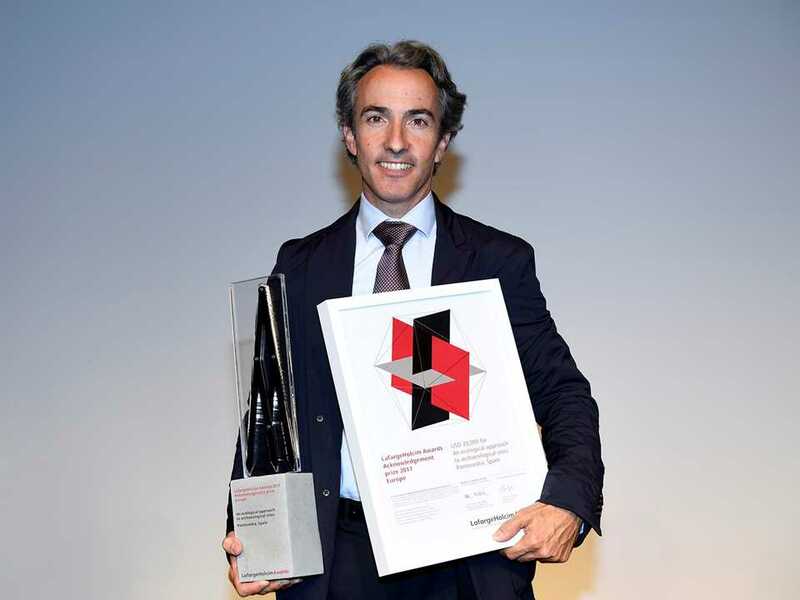 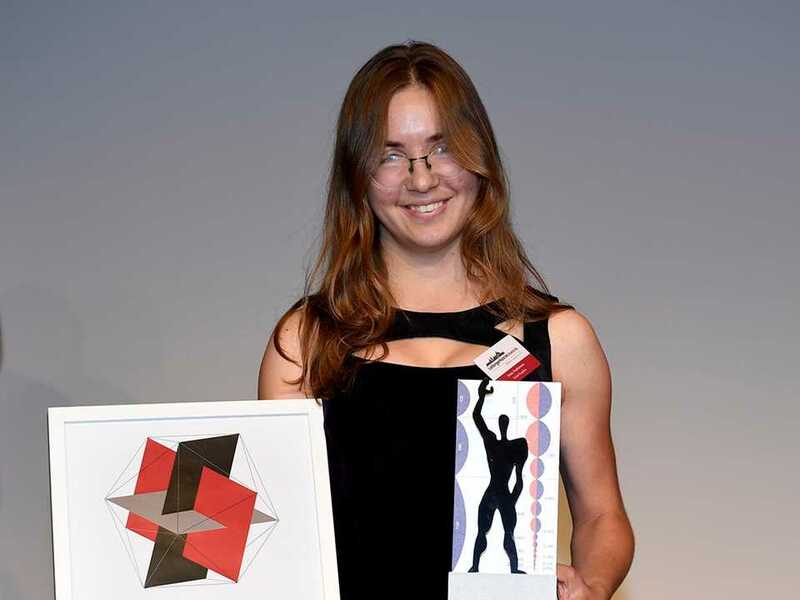 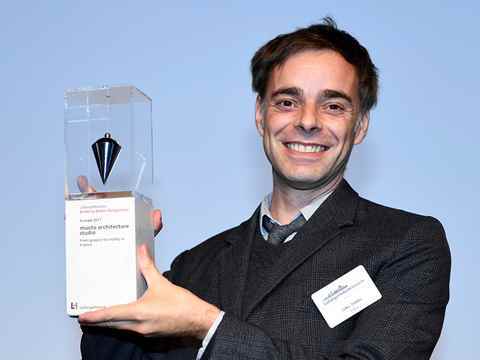 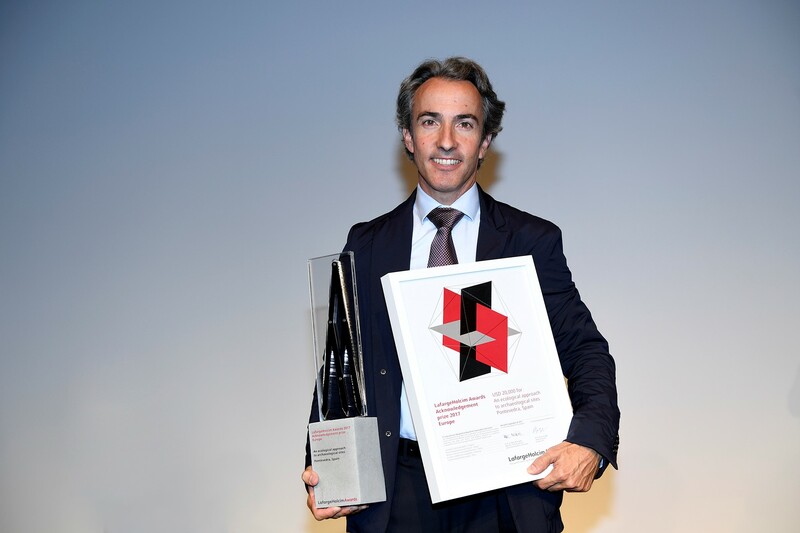 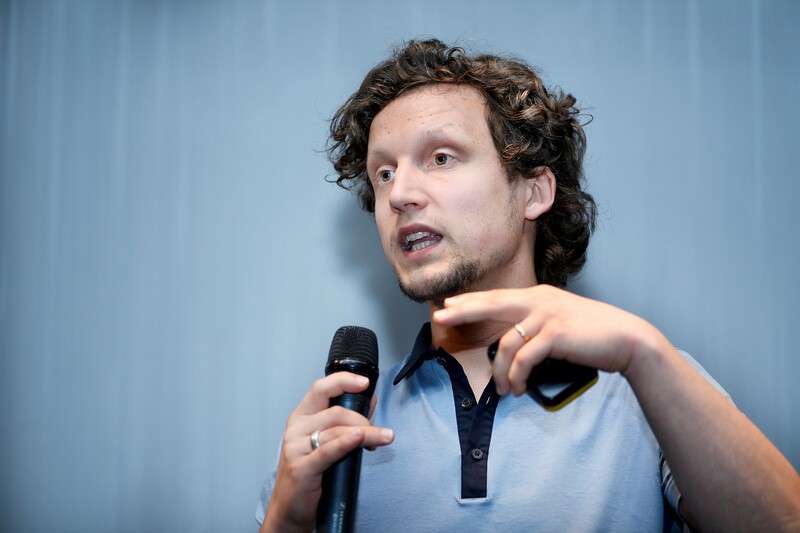 This was emphatically shown by the results of the LafargeHolcim Awards in region Europe. 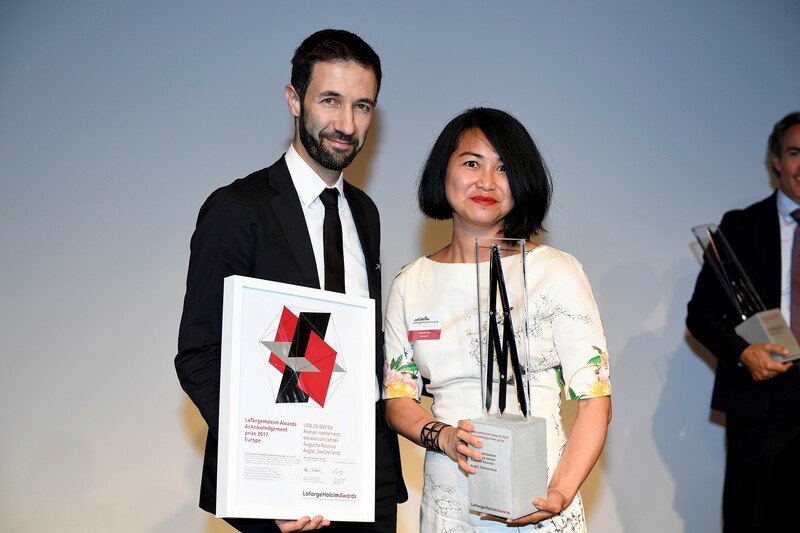 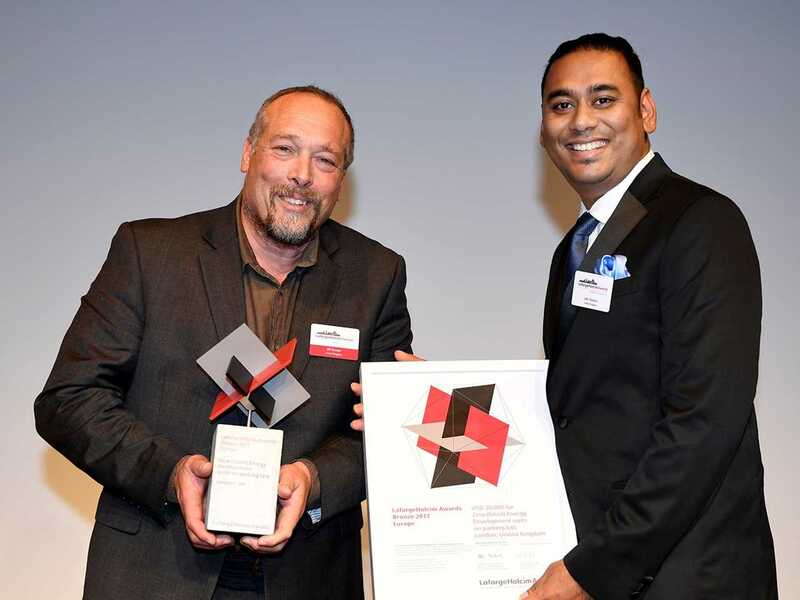 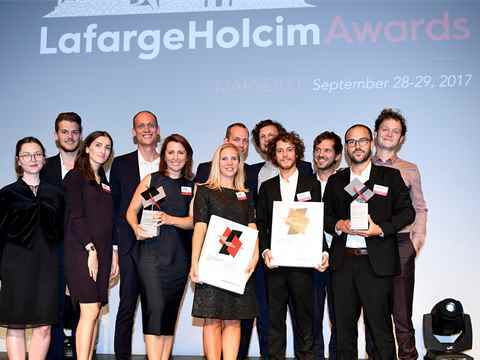 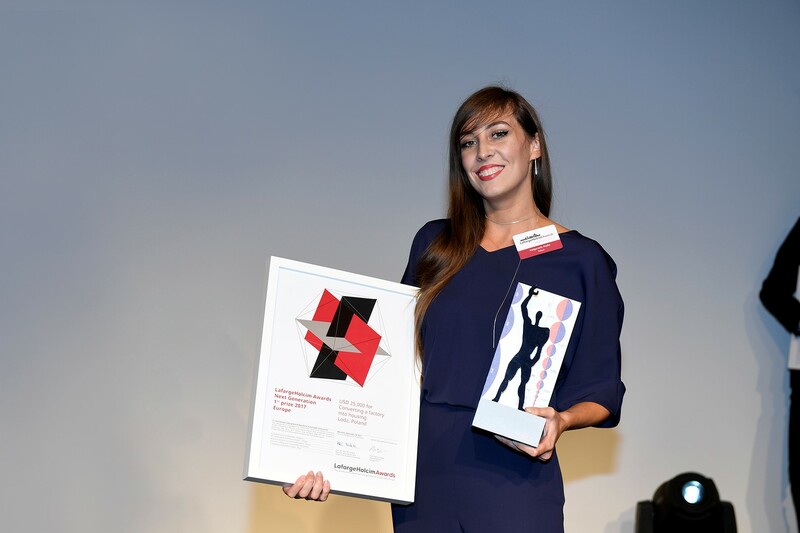 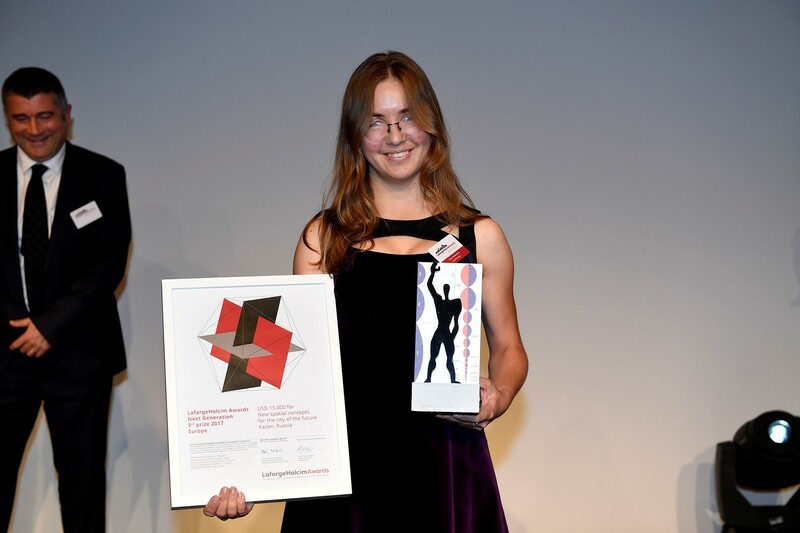 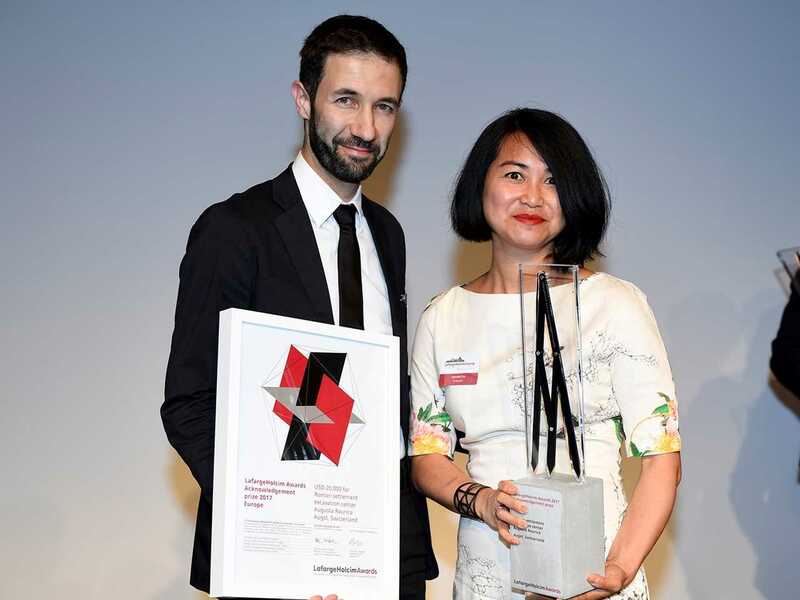 Celebration and presentation to prize-winners at the LafargeHolcim Awards 2017 Europe. 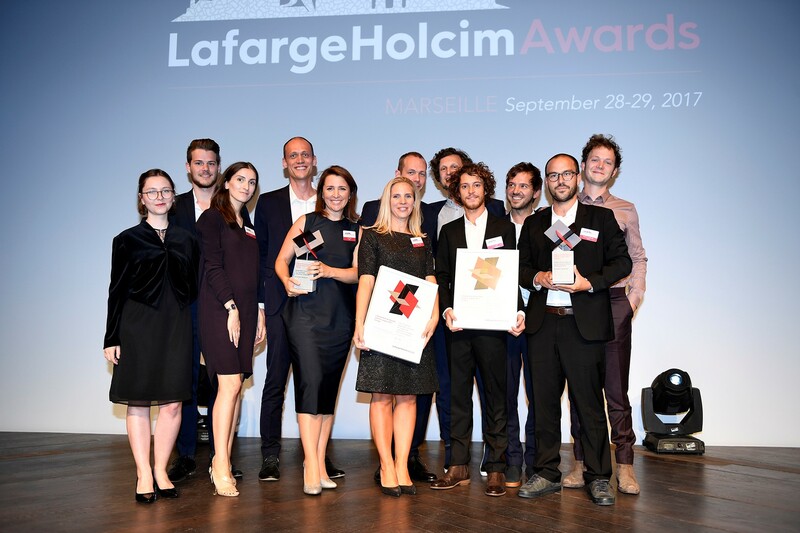 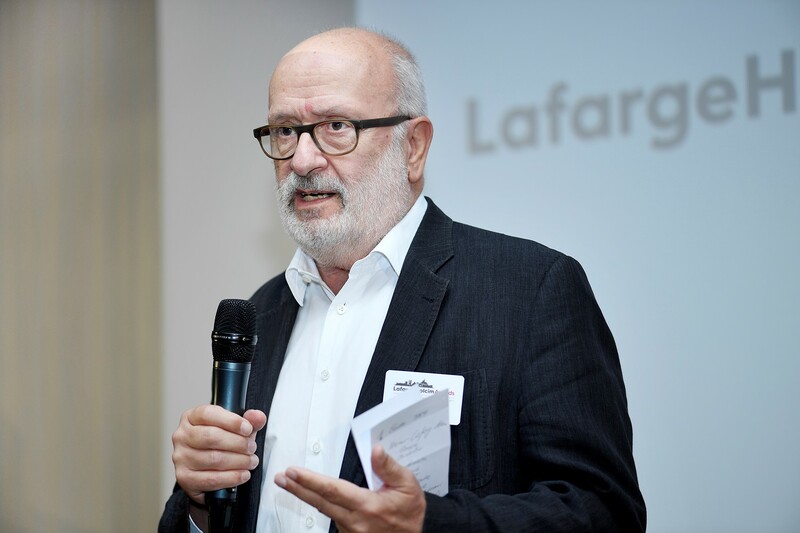 Media briefing on the day following the LafargeHolcim Awards Europe 2017 announcement of winners in Marseille, France. 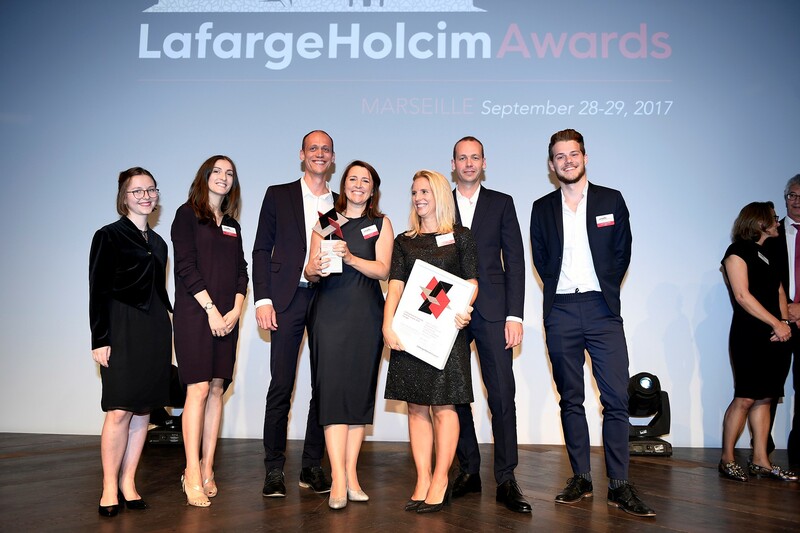 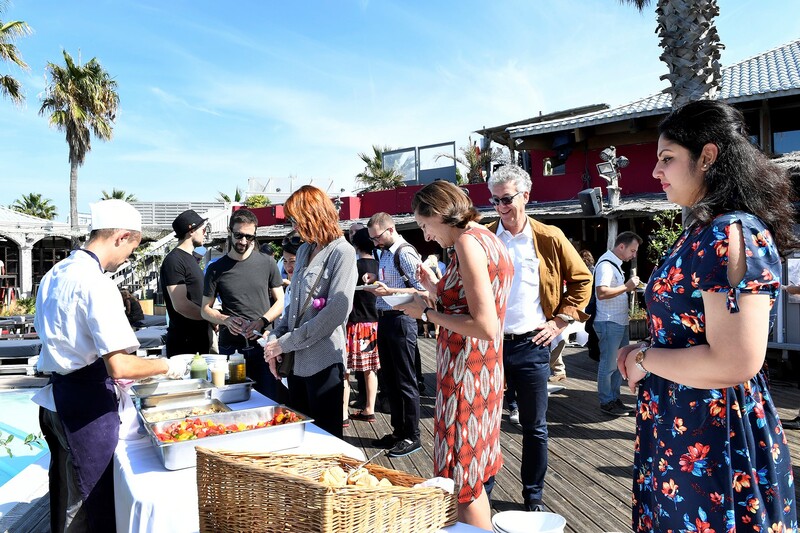 Guests at the LafargeHolcim Awards prize handover participated in a full-day tour of Marseille that placed sustainable construction in its local context and included notable sites of interest in France's second largest city.